BOSTON, U.S. — The Specialty Coffee Expo 2019 runs from today to Sunday at the Boston Convention & Exhibition Center in Boston, Massachusetts USA. This year more than 11000 industry leaders, and professionals are coming together for the exhibition, which is organised by the Specialty Coffee Association. 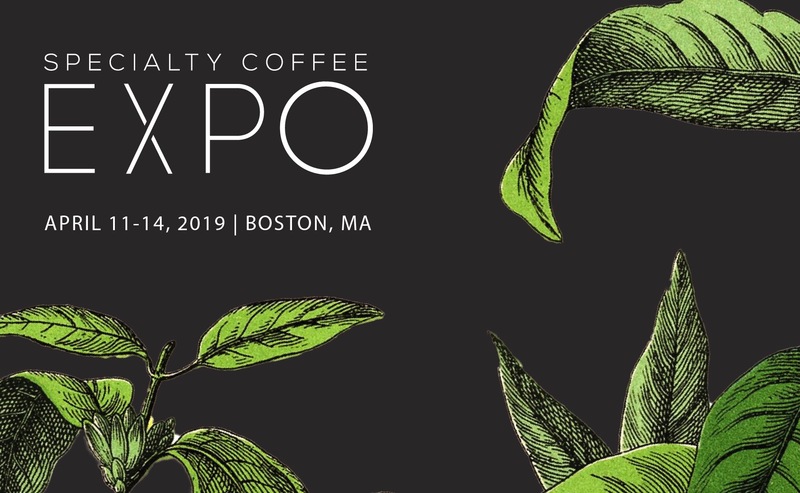 The Specialty Coffee Expo creates the opportunity for coffee industry professionals to reach their target audience easily, economically and under one roof. The event also features workshops, lectures, a Scientific Poster Session and the Coffee Skills Program. Social activities at expo include The Official Launch Party x Pacific Barista Series held tonight at the Boston Convention & Exhibition Center, the Prospective AST/Campus Informational Meeting, the Coffee Producers Guild Meeting and the Official Barista Party hosted by the Barista Guild and World Coffee Events.